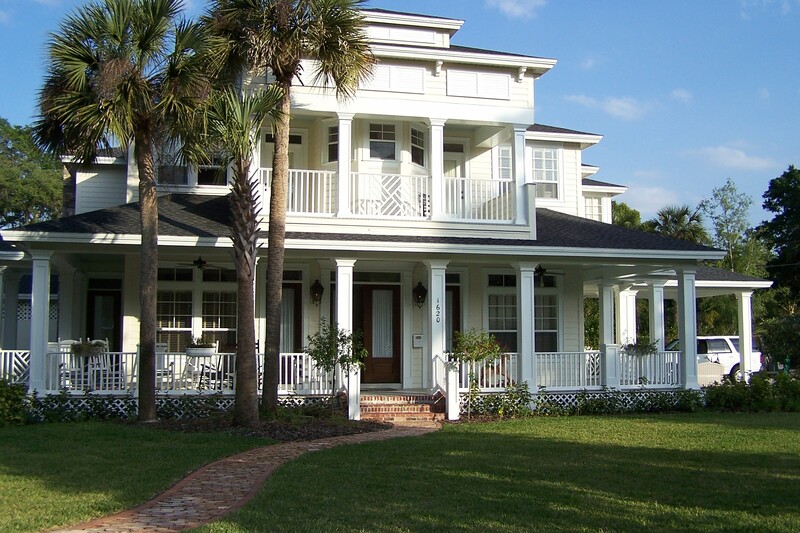 Key West style home designs are typically the elevated home constructions surrounded by porch. 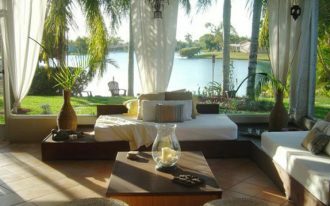 The constructions offer both the sultry climate and warmth. 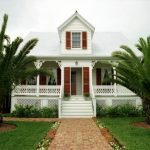 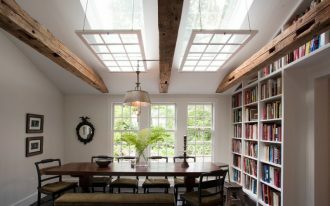 They are also perfect as living homes where the structure/ construction is side by side with nature. 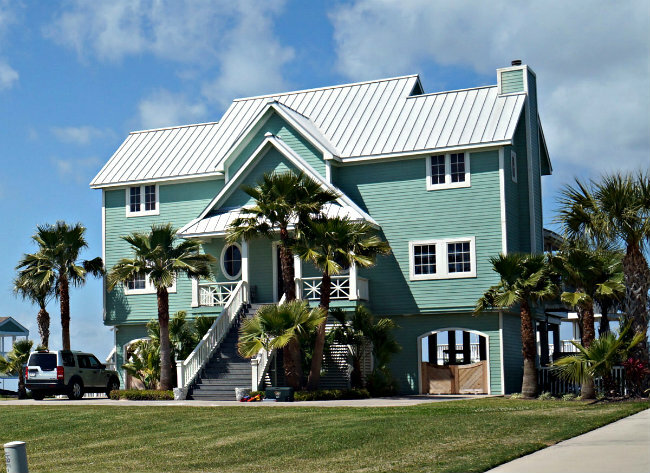 Beautiful environment like a coastal area becomes the most favorite place where such construction is built. 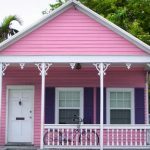 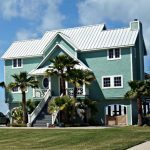 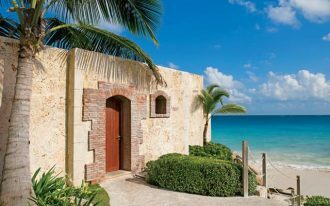 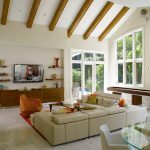 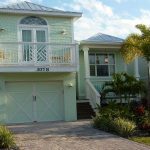 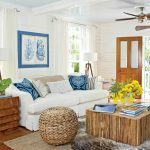 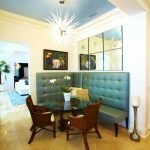 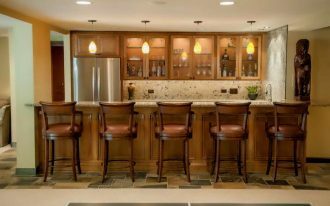 The sense and look of warmth in Key West style home designs are created from the tone colors owned by interior or exterior features. 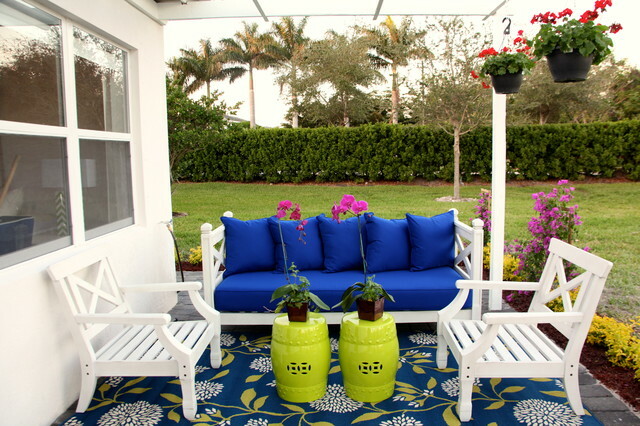 The colors of floors and wall systems also take big role in empowering the feel of warmth. 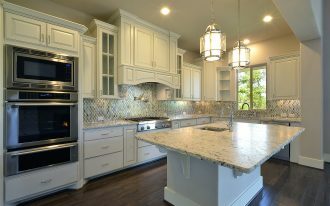 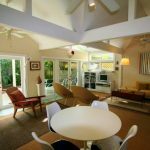 Beige, cream, taupe, and palette are several natural tone colors that fit for Key West home design. 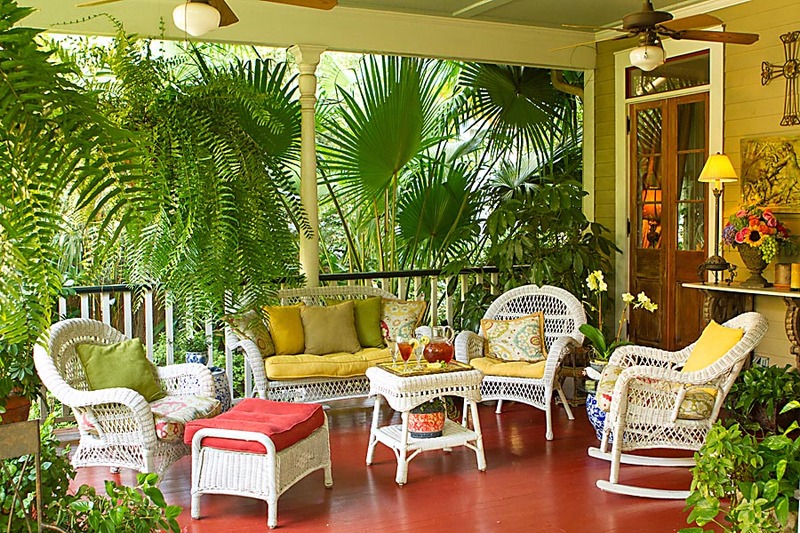 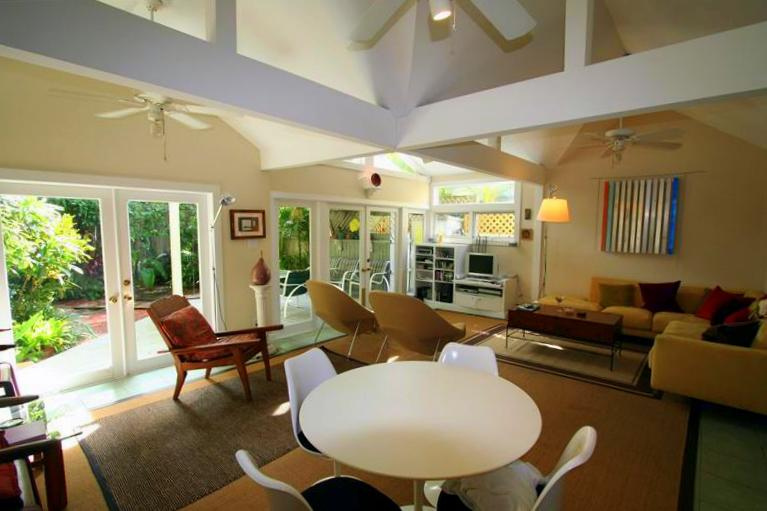 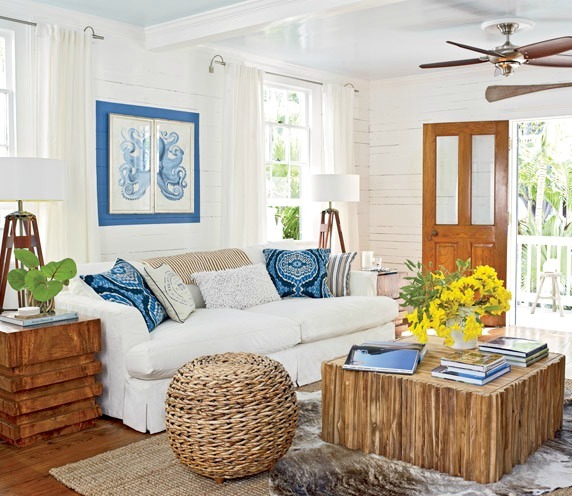 Key West home interior designs are so identical with vintage style. 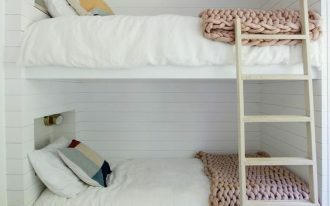 The designs are also so familiar with modern shapes like geometric shapes (honeycomb pattern and trellis pattern on rug). 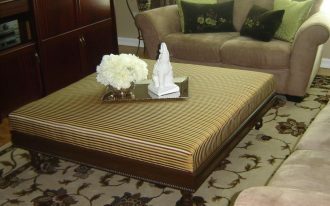 Also add particular textures to your room to enlighten the space. 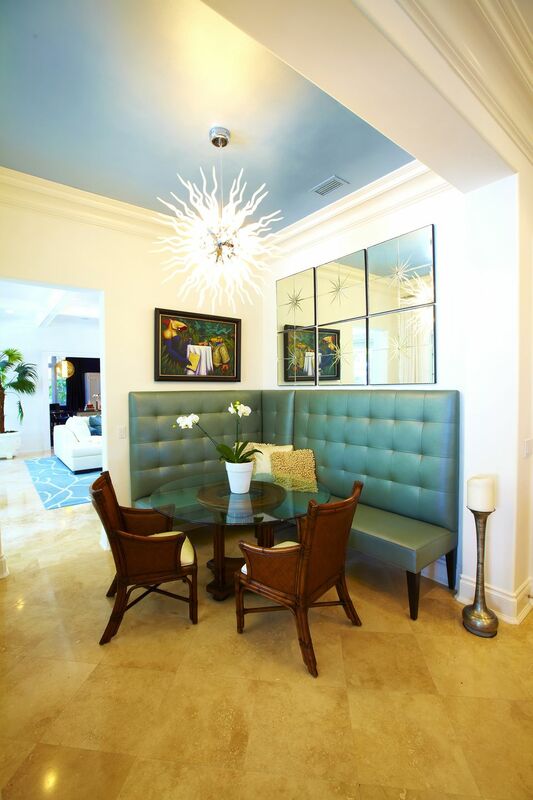 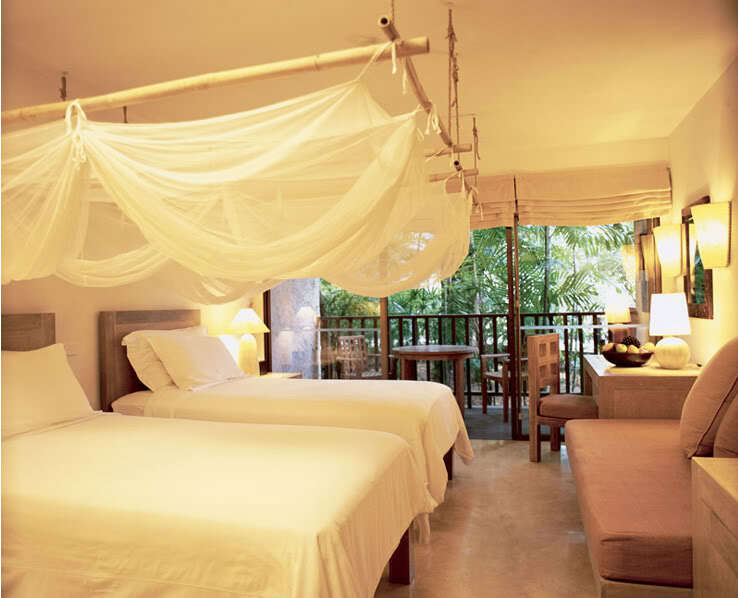 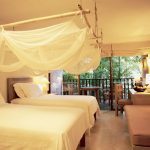 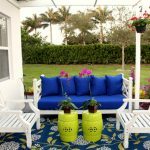 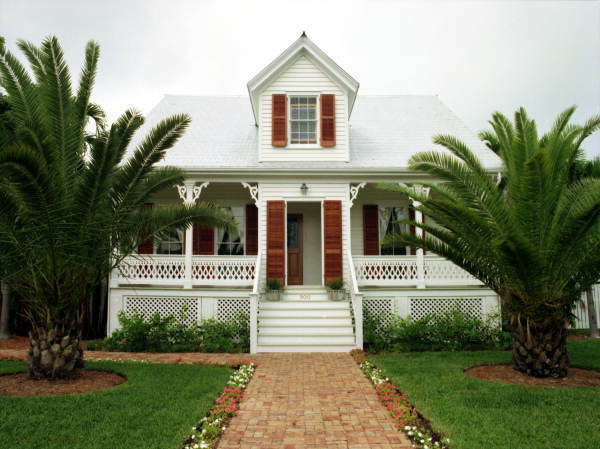 As Key West style designs lovers, you have to know what things that can create more attractive interior or exterior. 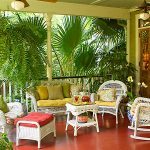 Additional space for front porch, for instance, is a good choice to add the additional relaxing space. 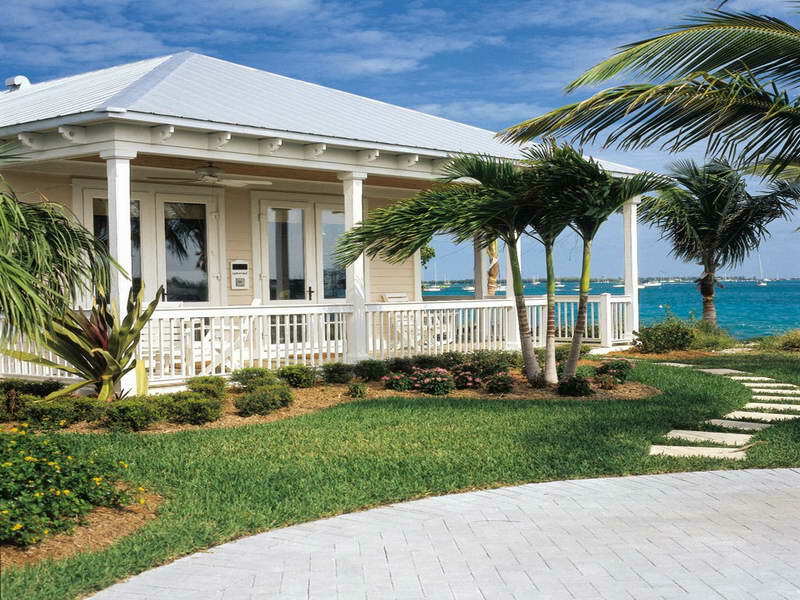 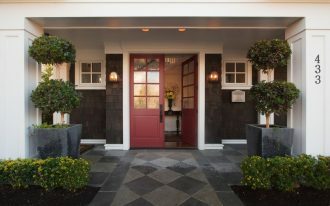 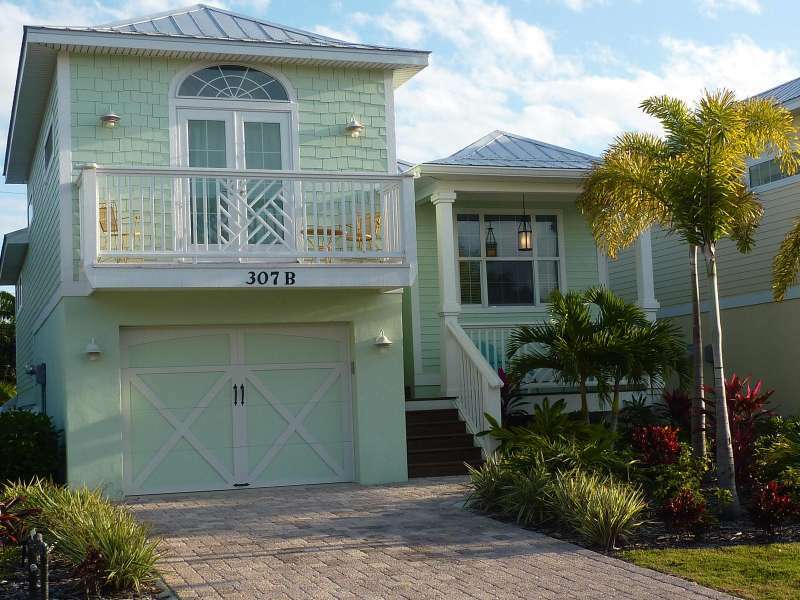 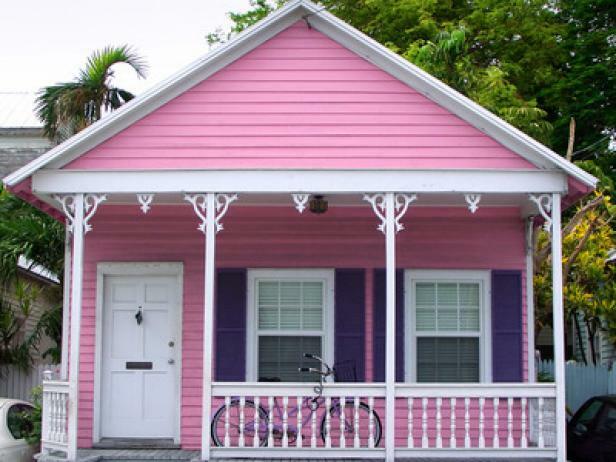 The porch for Key West style home designs varies on models. 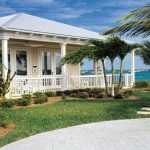 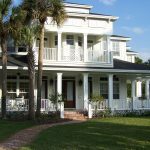 Small and simple porch model or wrap around porch model are two porch models that are often selected for Key West style home designs.